Yngvild Vivja Haaland Ruud (b 1990, Norway) is a classical accordion and harpsichord player. She started playing piano at de age of 5, and found her way to the accordion when she was 7 – music has been an important part of her life ever since. 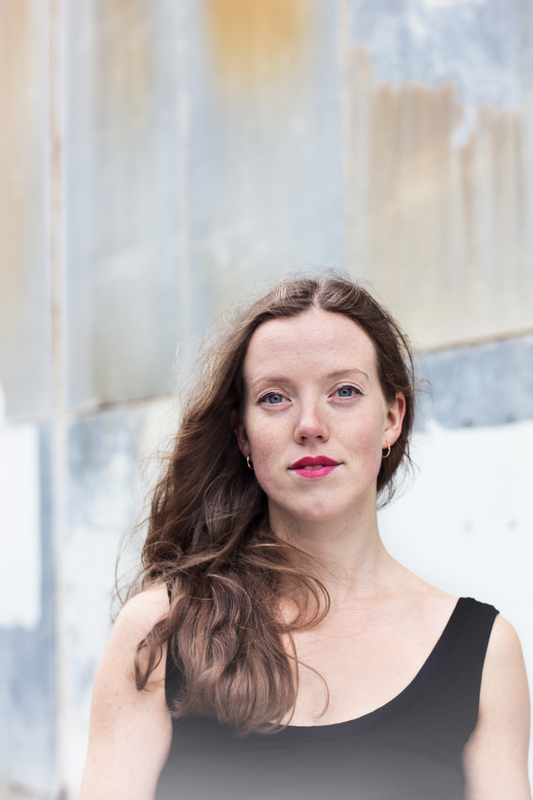 Her passion for contemporary music has led to collaborations with exciting composers of today, and she is frequently performing both with solo and chamber music repertoire. Yngvild also feels a deep connection with music from the baroque era, and is curious about how this music can be presented on such a young instrument as the accordion. On the harpsichord (inspired by historically informed performance), she particularly enjoys playing the music of J. S. Bach (in any constellation – solo, chamber, cantatas or continuo in orchestra) in addition to the French repertoire and more. Furthermore she is involved in a number of ensembles, exploring sounds and moving between genres. 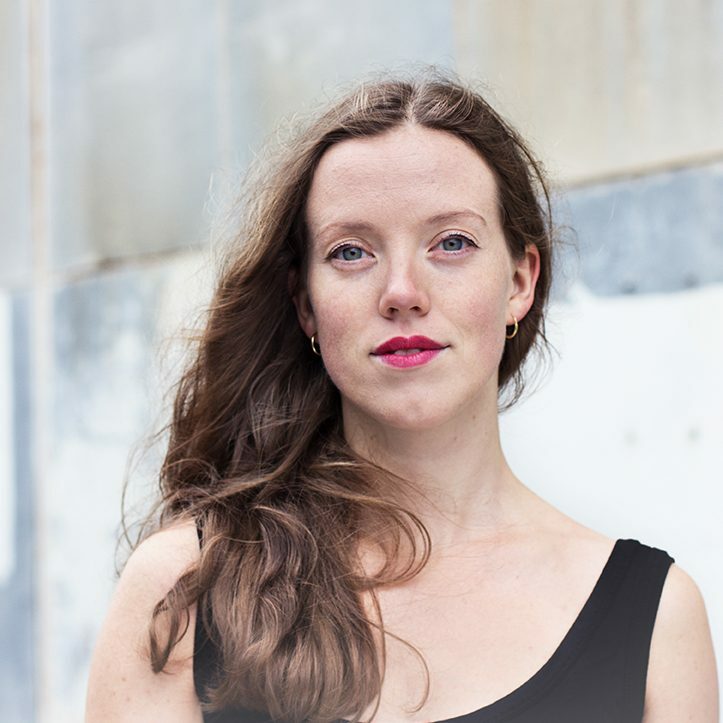 Educated from The Royal Danish Academy of Music and Sibelius Academy (Master of Music), Yngvild has won numerous prizes both nationally and internationally, such as the 3rd price in the international “Arrasate Hiria” competition for soloists in Spain in 2012. Nowadays her focus is to follow her dream – sharing wonderful music with a passionate audience. That might happen anywhere – in an opera, in a concert hall, in a church… or somewhere in her neighborhood. Together with people or alone – always with the purpose of sharing – longing to grasp the magic of music. Kompani Opera Mobile will premiere our new opera, “Elskede”, in Oslo on the 17th of August. A story from the 2nd world war will meet music by Jean-Philippe Rameau. Welcome! There is an article about my concert series, Morgenmadskoncerten, in the Danish newspaper Politiken. Keep track of my upcoming concerts! Visit my Soundcloud page, or play my music directly from here!